Winch parts, winch spares and repairs, replacement winch motors, gearboxes, solenoids, brakes and casings. By Electric Winch, Chain Pullys, Cutting Machines, grinding machines, Welding Torches, Blowersetc. 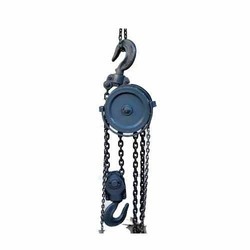 We offer a wide range of Chain Pulley Blocks, which is used to move products from one place to another uprooting trees, installing under-water pump and laying conduits and pipelines. 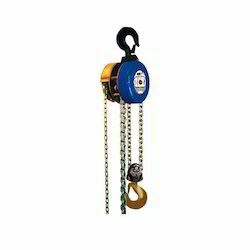 These are robust in construction, light weight and are known for their user friendly applications.